On May 26, the Rolling Stones will put out a deluxe re-release of their 1971 album Sticky Fingers. 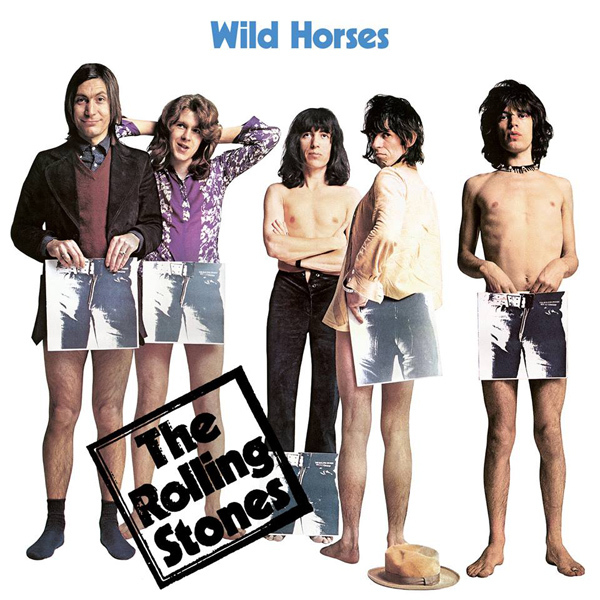 Normally, re-releases of old albums are pretty pointless, but today the Stones shared this new version of “Wild Horses.” When you pre-order the album, you get to download this instantly, and it’s worth it—this acoustic version of the classic song is a beauty. Pre-order the Sticky Fingers re-release here. Full details of the deluxe re-release below. For details on other versions of the re-release—like the SUPER DELUXE version—check out the official website.